Remember the Blackberrys? Palms? Nokia E series? Perfectly good phones consumed by the iPhone. 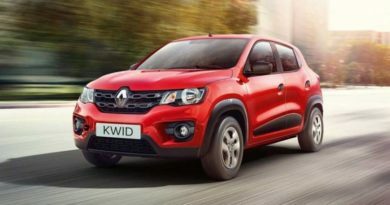 The Kwid Easy-R AMT has that potential with its magic of ‘simplicity’. The iPhone lacked several features that were considered integral for a smartphone of the time. There was no keyboard, no file manager, no file transfer over Bluetooth, no third party app installations, etc. It didn’t conform to the rules. The phone followed its own path of simplicity and Apple gradually added more features as and when they became worthy of living on the iPhone. The iPhone didn’t do a lot of things but all that it did, worked really well. And, of course, Steve Jobs made sure it looked good doing all that. Manual transmissions are tricky. Automatics are much easier but it still takes a lot of time to turn instructions into memory and memory into muscle memory. Many people still find it daunting to learn to drive. Couldn’t it get any easier? Well, Carlos Ghosn and the engineers at Renault certainly think so and therefore have the Easy-R transmission controller for the Kwid. It makes learning to drive as easy as ABC with only a limited set of instructions. Rotate the knob to D to move forward, R to move backwards and N if you want neither. Press the accelerator pedal to get moving and press it harder to move faster. Use the brake pedal to slow down and push it further to slow down faster. Turn the steering to change directions. Could it get any Easy-R (no kidding)? This kind of simplicity is essential, especially for the first-time car buyers who have only been behind the steering wheel at a driving school. Even if they had no experience, it wouldn’t take more than an hour to get a hang of it. 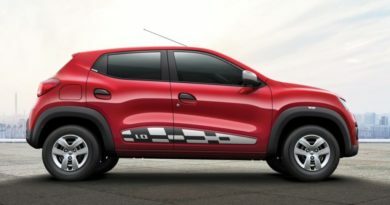 So, is the Kwid a perfect car? Hell no. It cuts a lot of corners in areas that don’t matter to most owners. There’s no cladding in the boot and the bare metal looks hideous. The rear seat belts don’t retract. There’s only a single wiper arm. Rear-view mirrors are pivot type and not internally adjustable. The engine doesn’t sound as silky as Maruti’s. But, it makes up for that by giving more for less in areas that matter. The car looks like a million bucks. Cabin space is incredible. Boot is enormous. Steering is thick and feels like it has been borrowed from a much pricier car. Suspension handles bumps very effectively. Ground clearance is more than adequate. Fuel efficiency is the best. 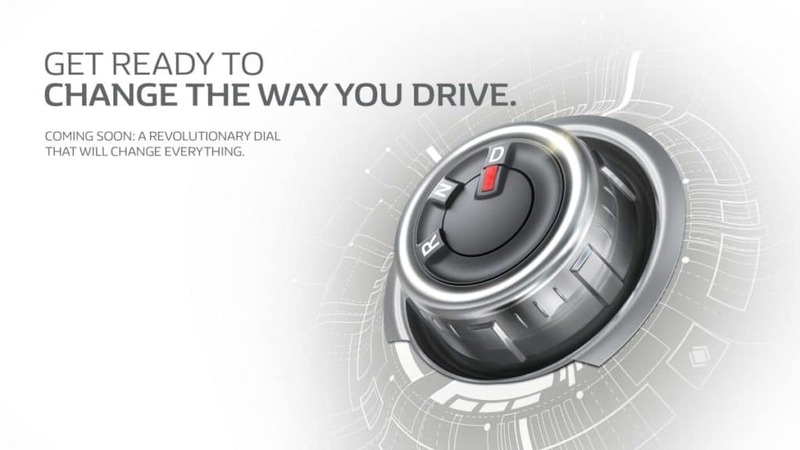 The touchscreen infotainment system is a first-in-class and so is the all-digital instrument cluster with multi-info display. And now, with the Easy-R, it could become the easiest car to drive, and, in the process, making other automatics look unnecessary complicated.